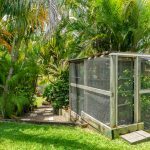 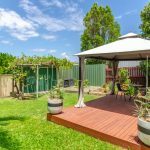 Situated on a generous 844m2 allotment with established trees and gardens, this home is set back from the street for maximum privacy. 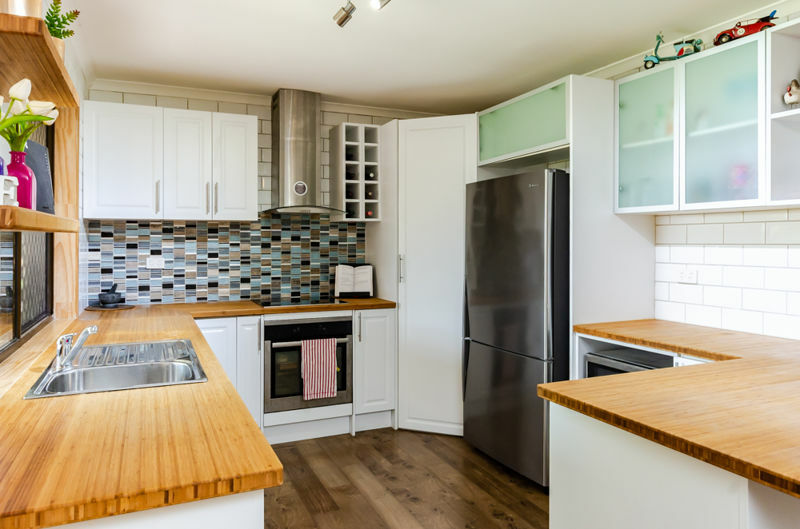 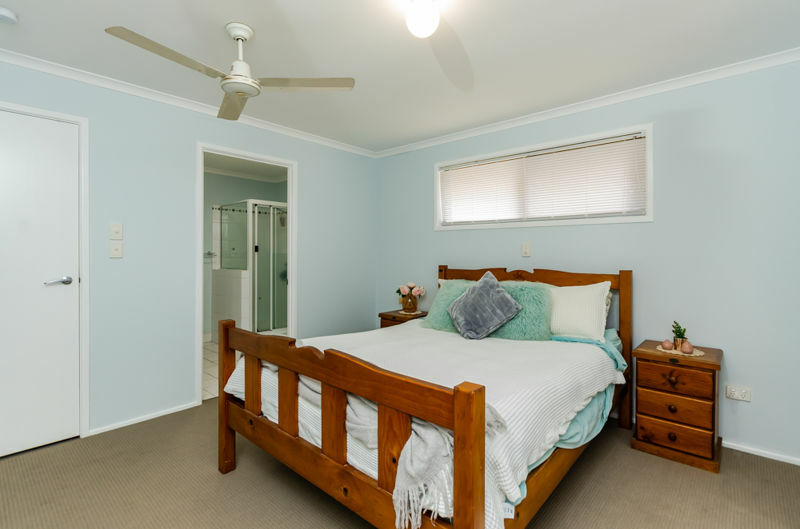 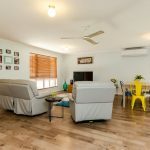 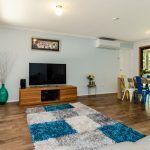 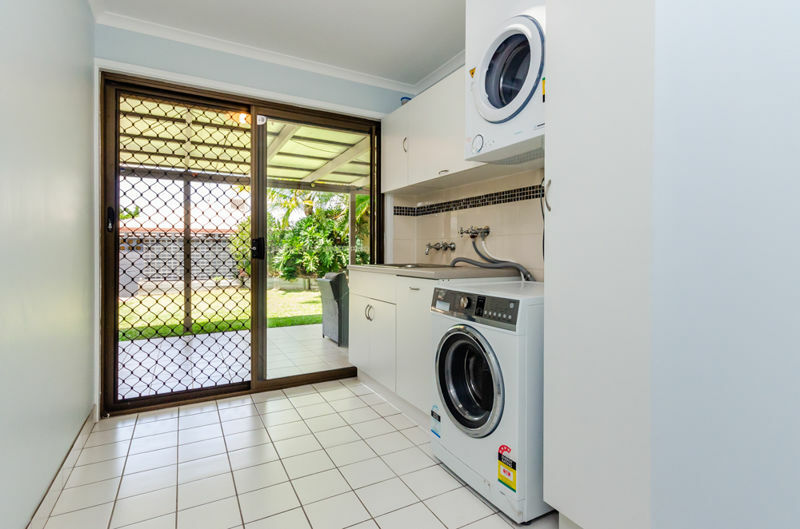 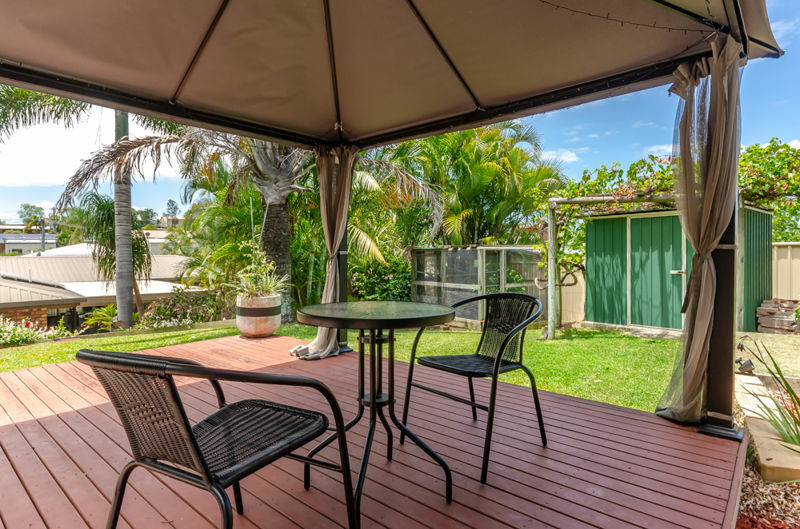 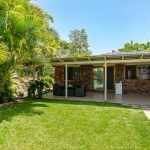 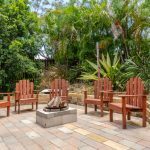 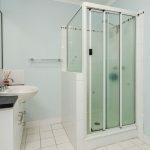 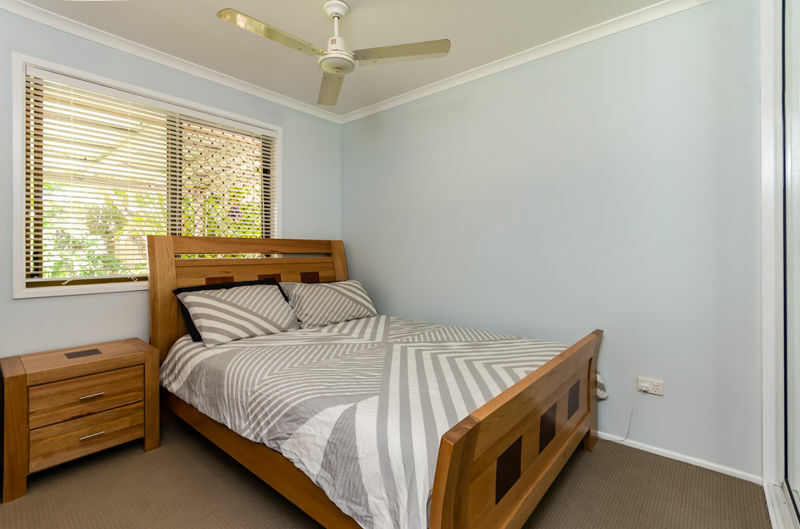 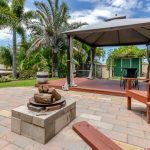 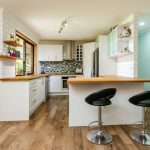 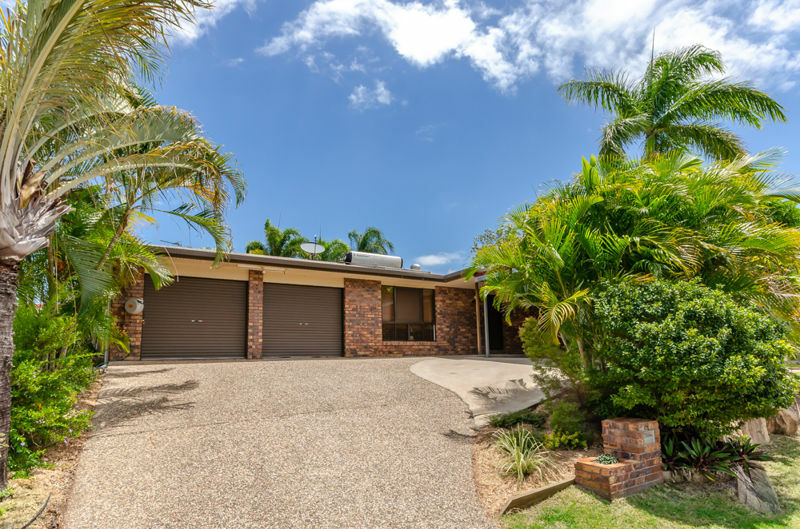 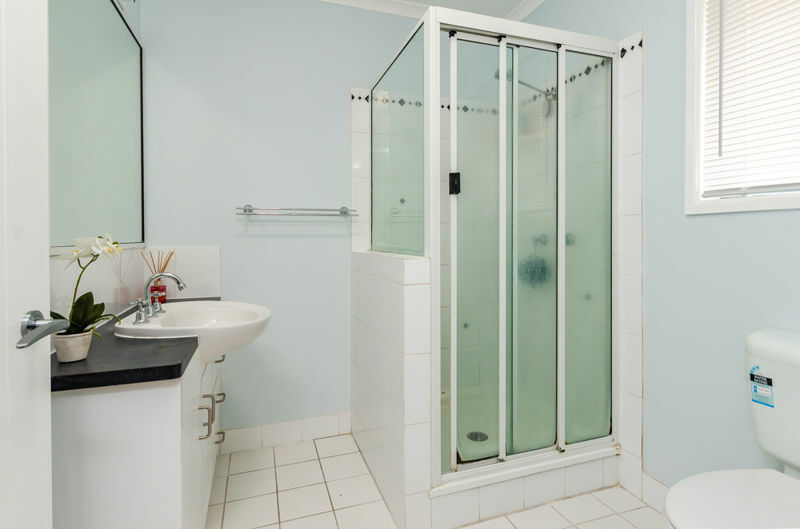 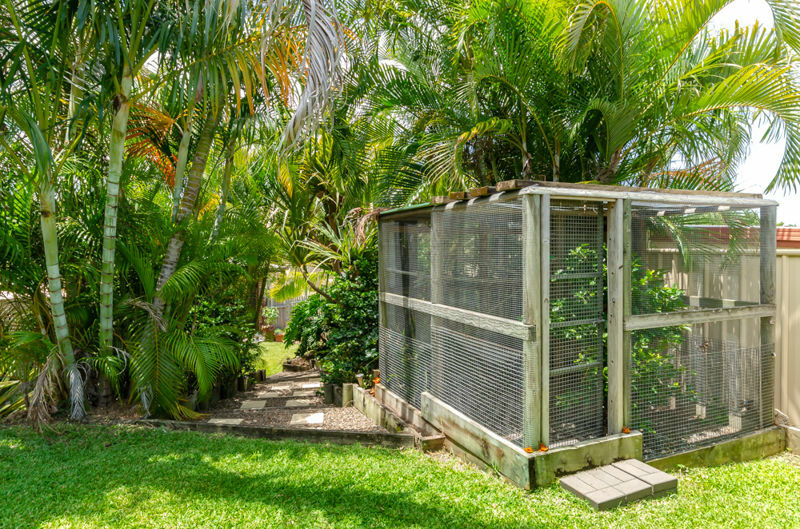 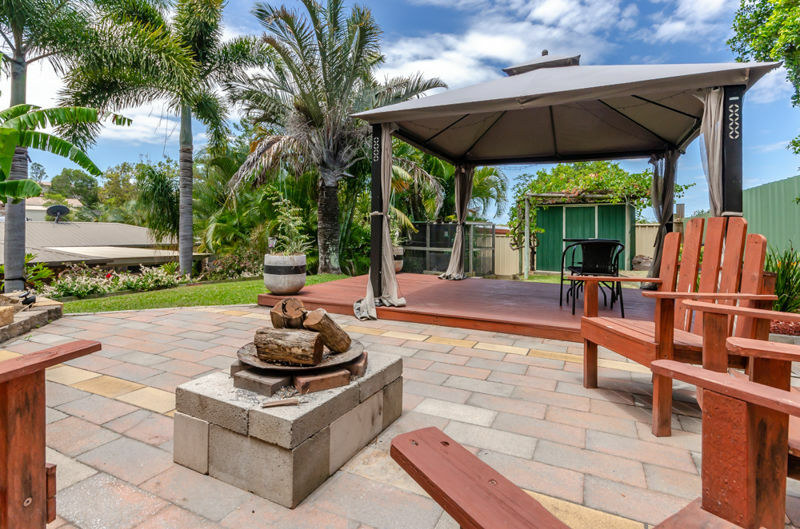 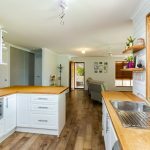 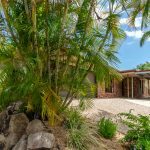 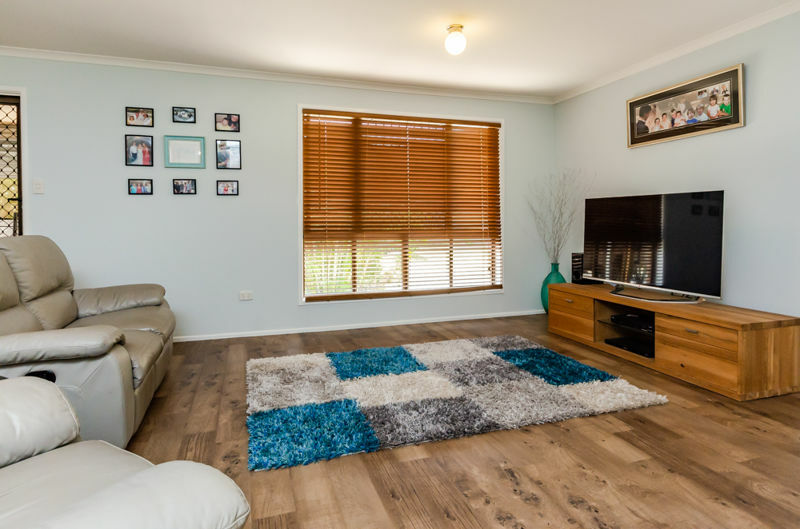 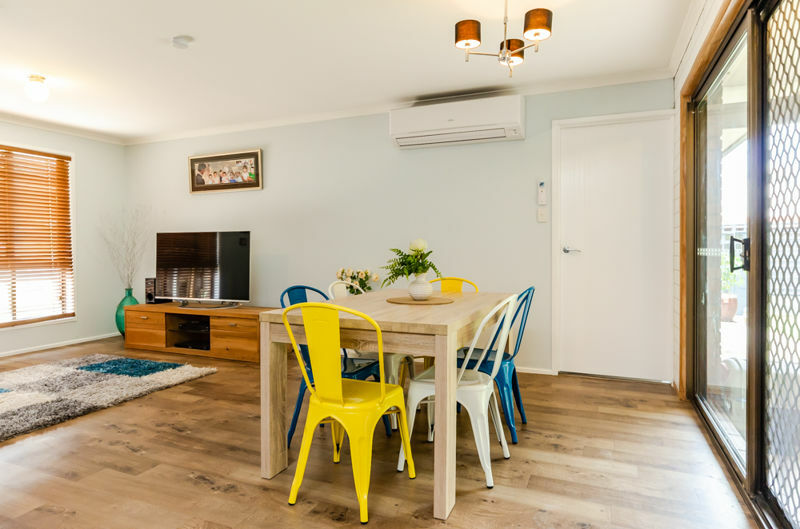 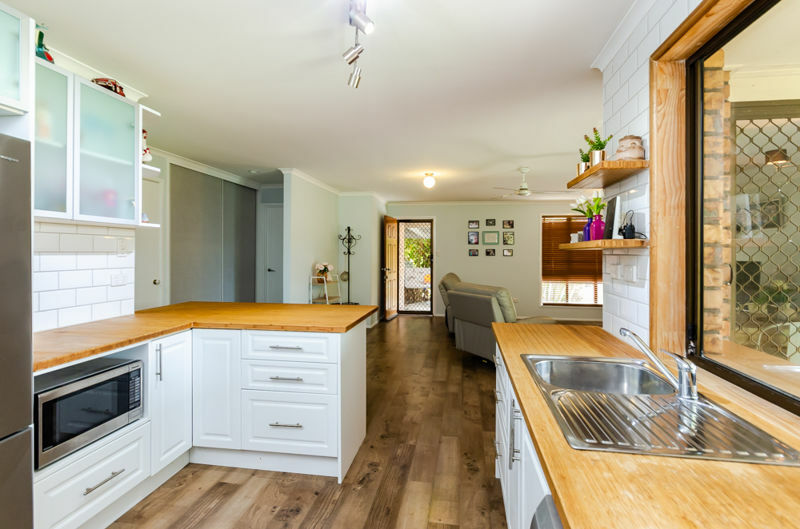 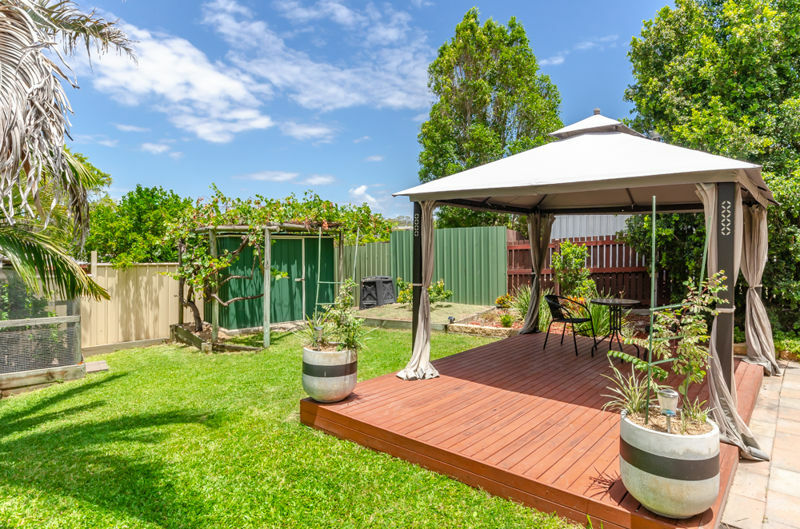 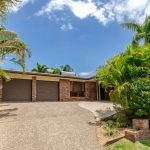 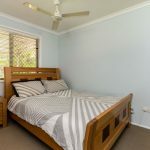 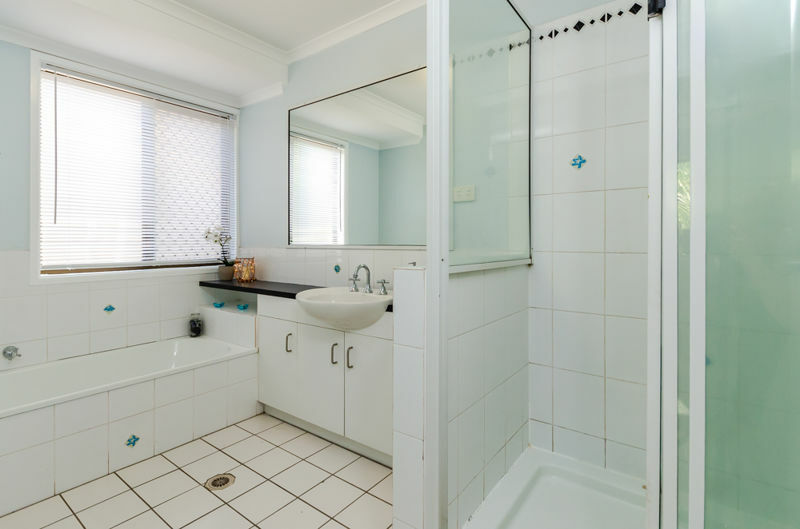 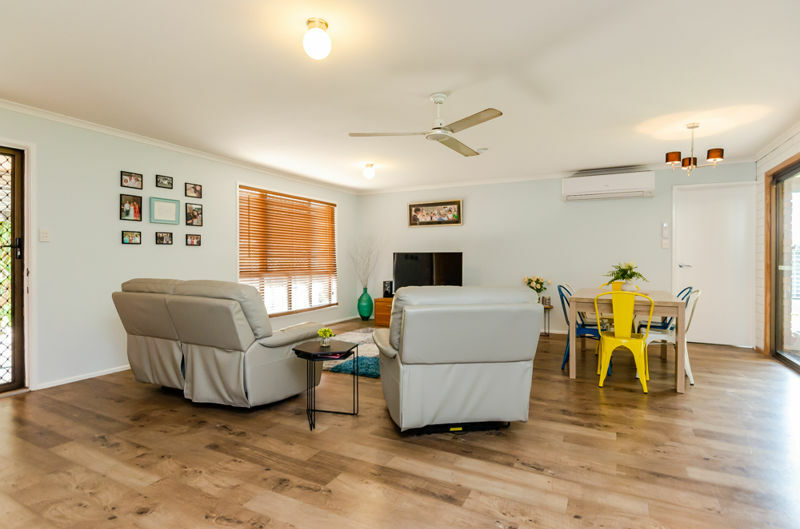 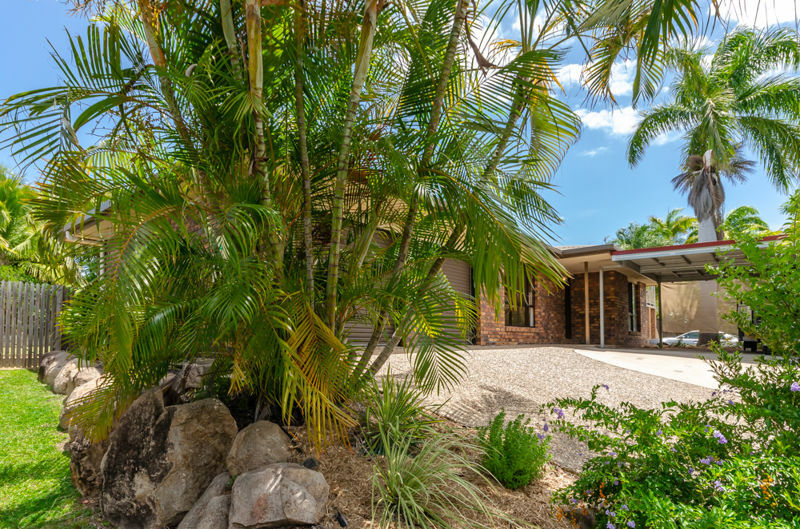 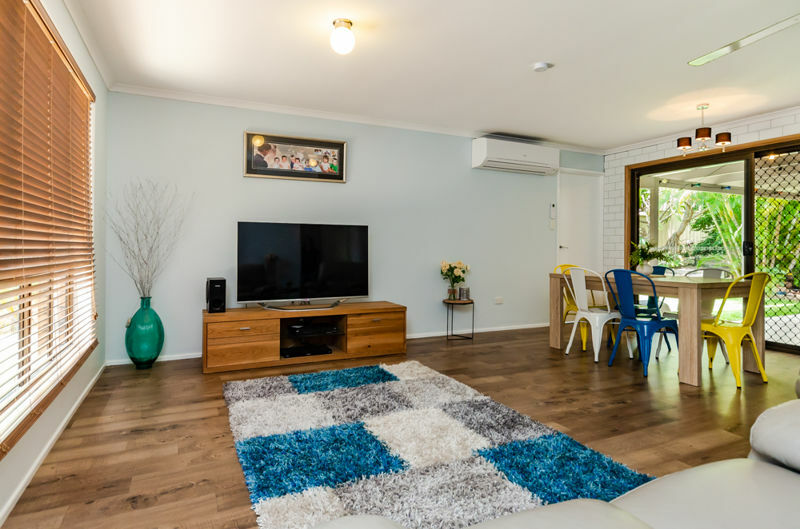 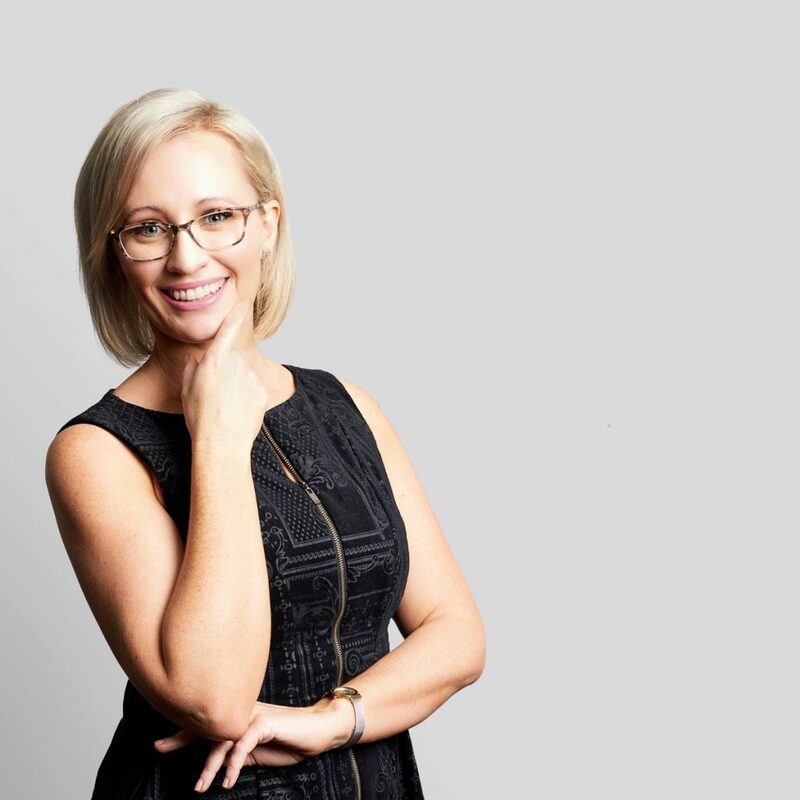 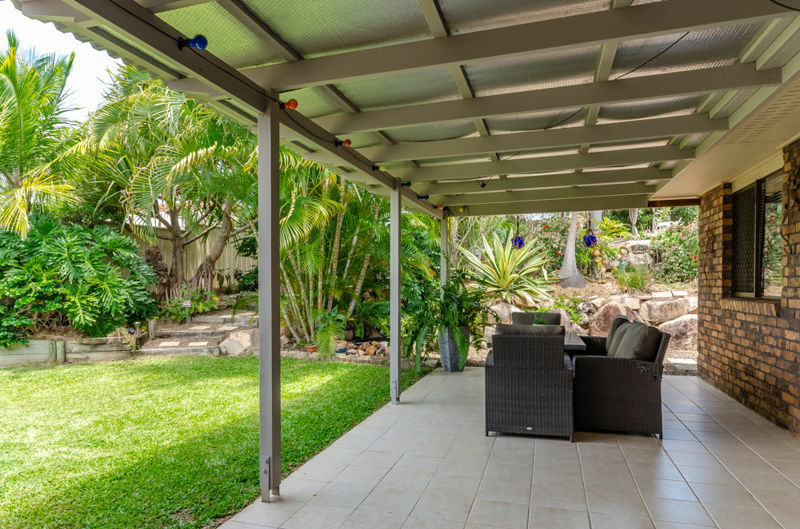 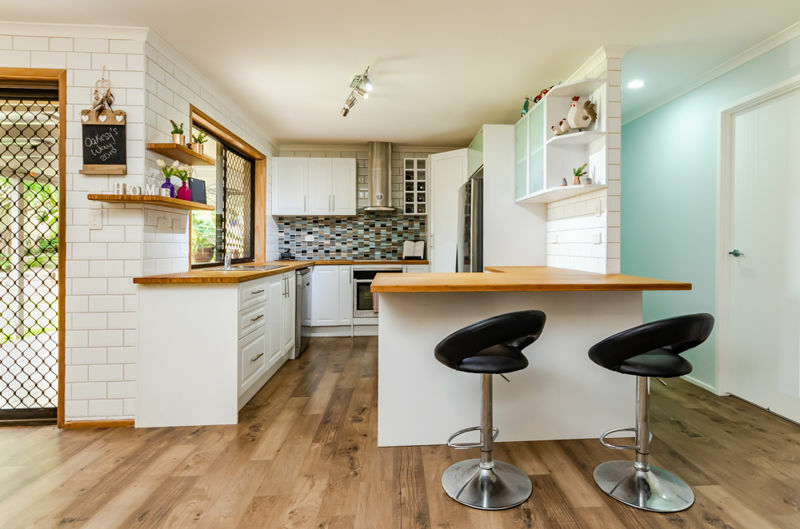 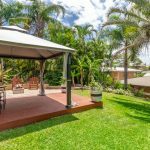 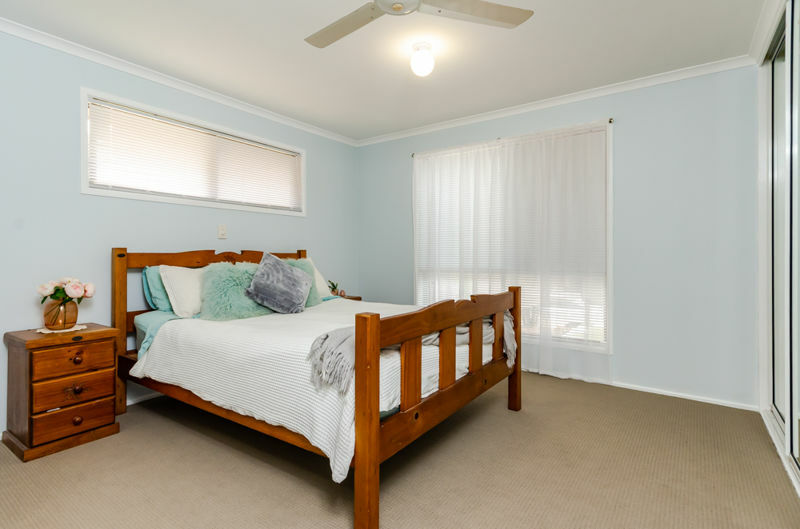 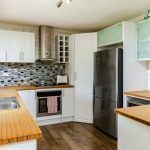 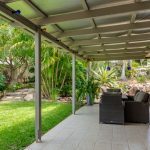 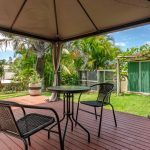 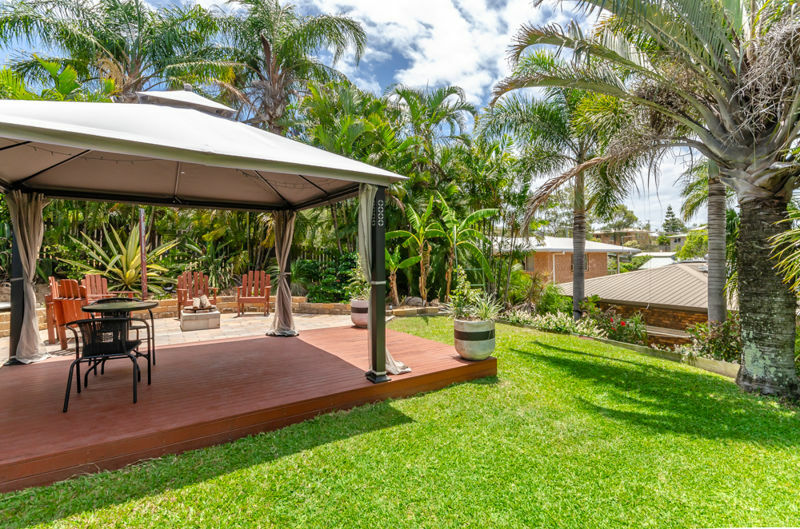 Renovated in recent years, you will appreciate the multiple living areas the property has to offer including the gazebo, fire pit, tiled entertaining area and open plan kitchen, dining and lounge. 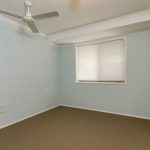 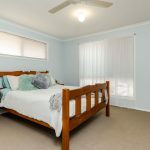 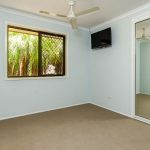 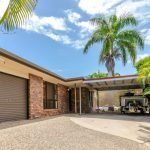 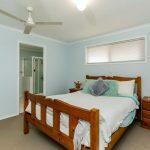 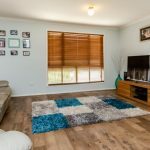 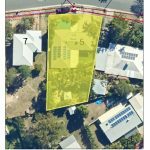 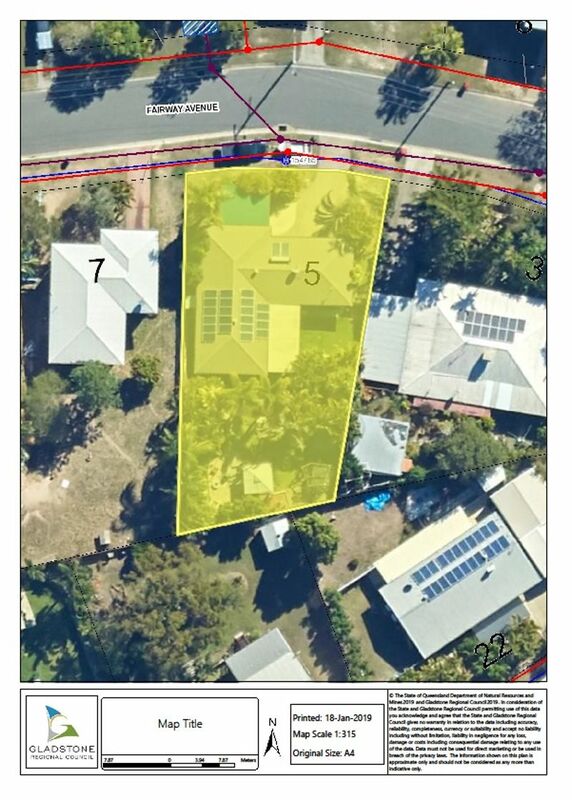 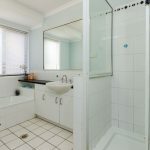 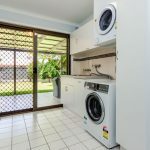 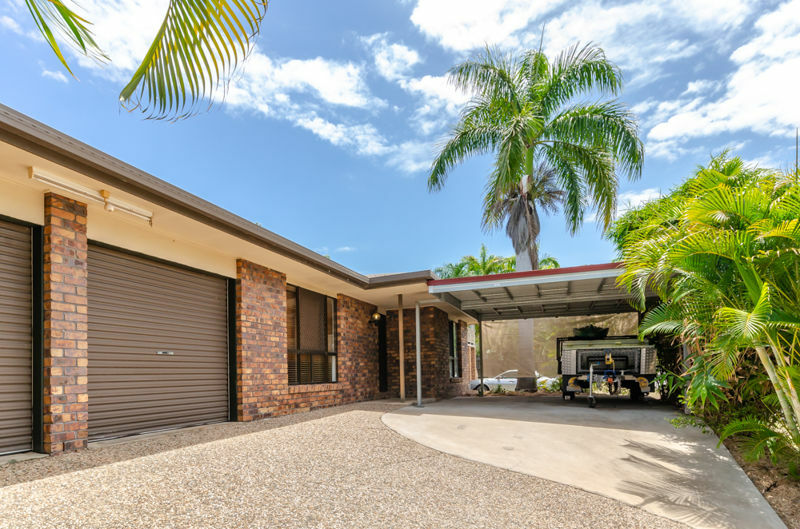 As well as solar and an extra double carport as well as the double garage, this property has the lot and is ready to move in without lifting a finger. 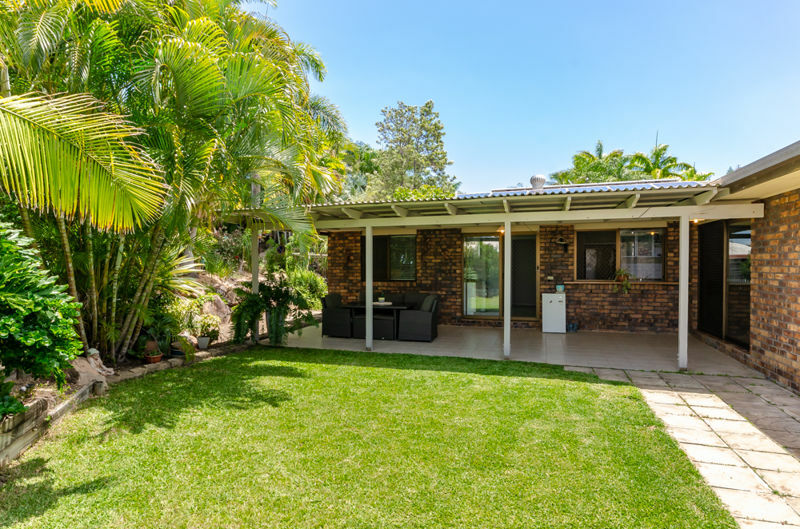 Within the Clinton Primary School and St Johns Primary catchment zones, you can easily walk to local transport, schools and services from this address. 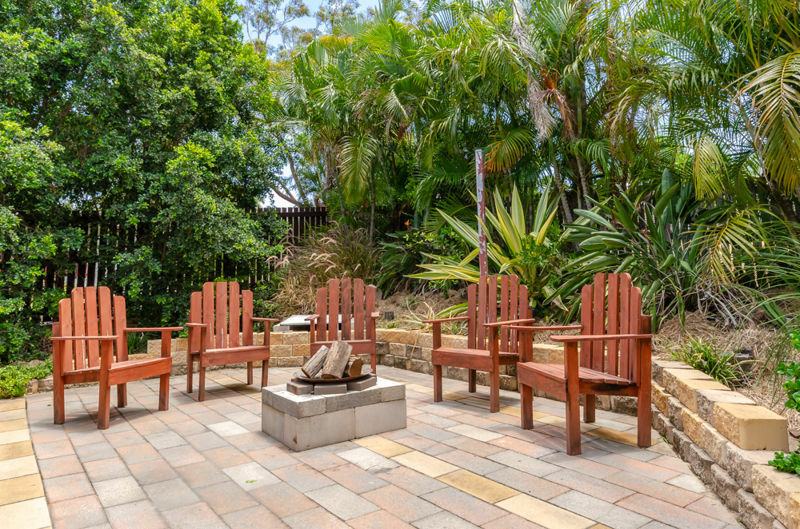 The Bunnings Centre, Harvey Road Tavern and airport are only a short distance away too either by foot or car. 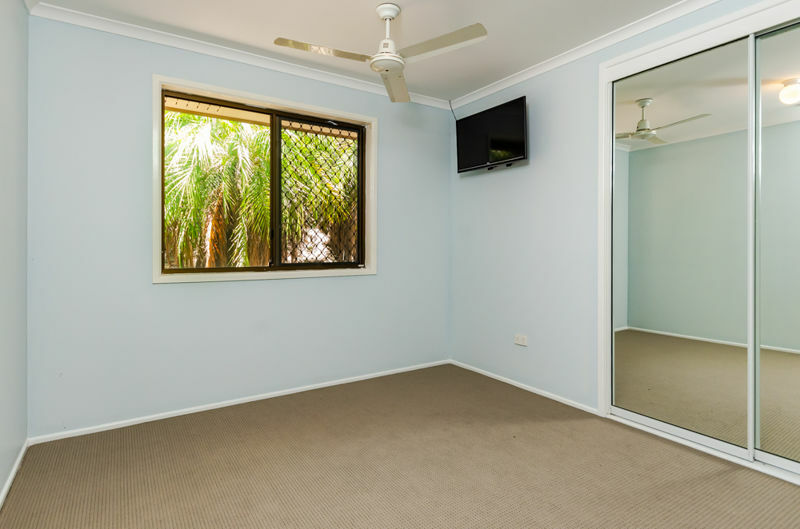 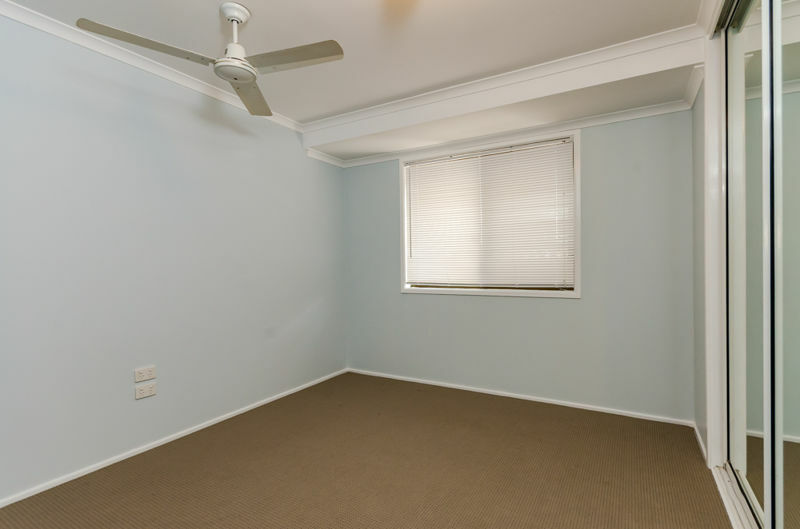 Current rental appraisal is $300 – $320 per week.